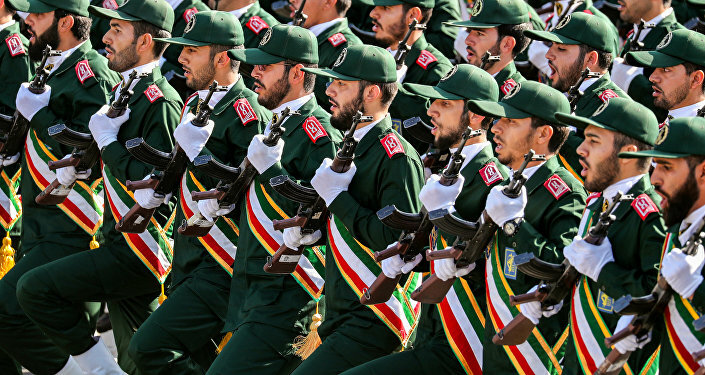 WASHINGTON (Sputnik) - The United States has formally designated Iran's Islamic Revolutionary Guard Corps (IRGC) as a foreign terrorist organisation, a notice in the US Federal Register confirmed on Monday. "I hereby designate the aforementioned organization and its aliases as a foreign terrorist organization pursuant to section 219 of the [Immigration and Nationality Act]," US Secretary of State Mike Pompeo said in the notice published in the Federal Register. Later in the day, US Acting Assistant Secretary of Near Eastern Affairs David Satterfield said during a press briefing that the United States' decision to designate Iran's Islamic Revolutionary Guard Corps (IRGC) as a terrorist organisation is not an indication of an upcoming conflict or war with Iran. 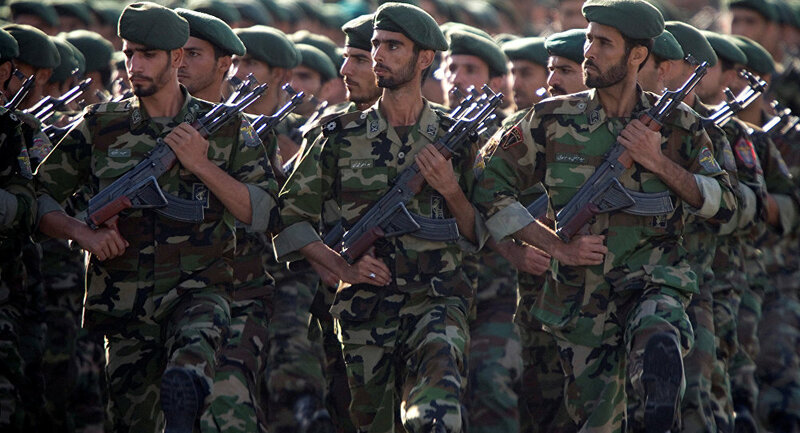 "The recent designation of the Revolutionary Guard Corps, that was not a harbinger of conflict or war with Iran," Satterfield said. "That was another step taken in what has been a consistent and extremely transparent campaign by the United States to constrain the ability of a terrorist organizations and that is how we view the IRGC from continuing their deadly and disruptive work. But no, this has nothing to do with a pretext for or a lead to conflict." Pompeo's statement follows President Donald Trump's announcement made on 8 April that the United States is designating Iran's IRGC as a terrorist organisation. Pompeo later confirmed this saying that the designation would take effect in one week. Commenting on the decision, senior US administration official said in a conference last week that it would allow for the criminal prosecution of those providing material support to the IRGC. The official also urged other nations to designate the IRGC. As a response to the US move, the Iranian Foreign Ministry proposed that the country's Supreme National Security Council include the US Central Command (CENTCOM) on its list of terrorist organisations. Tensions between the United States and Iran have escalated since Washington withdrew from the Iran nuclear deal last year and reinstated sanctions against Tehran. The nuclear agreement envisaged gradual lifting of sanctions in return for Iran keeping its nuclear program peaceful.